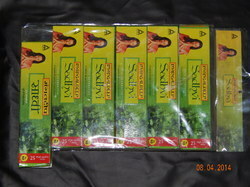 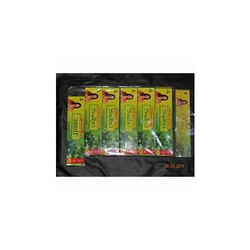 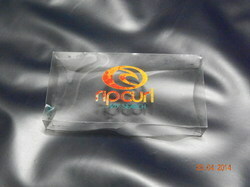 In our wide range of products, we are offering Plastic Packaging Products. 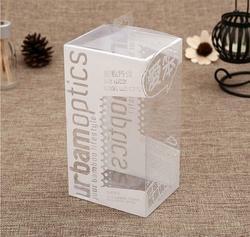 The products are designed and developed using premium quality raw material and are accepted for their high performance, durability and easy maintenance. 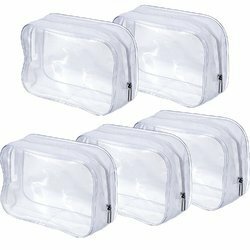 Further, these are designed in compliance with the international quality standards and are available at industry market leading prices. 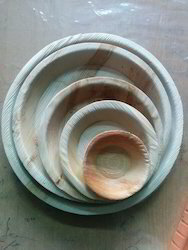 We welcome queries from Chennai Pattinam, Chennai or Madras, Kanchipuram and Tiruvallur. 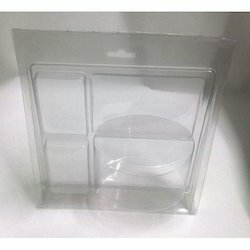 Our product range includes a wide range of clamshell blister, blister strips, transparent blister packing, biscuit tray and pvc blister. 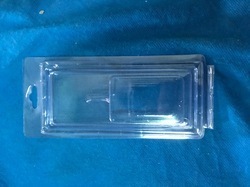 Providing you the best range of printing pvc box, packing tray, perfumery industries and product packing tray with effective & timely delivery. 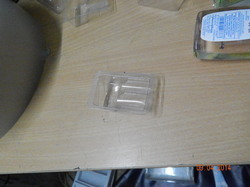 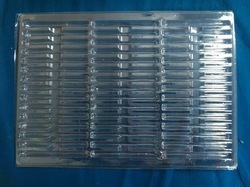 Pioneers in the industry, we offer component tray, plastic hips tray, transparent tray, automobiles accessories plastic tray and light weight blister tray from India. 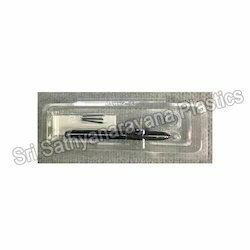 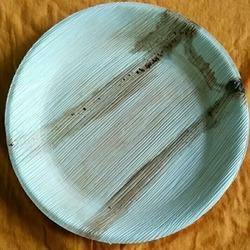 We are a leading Manufacturer of areca plate 10inches export model, pvc blister for crackers, display pouches, pvc handy pouch and pvc pen pouch from Chennai, India. 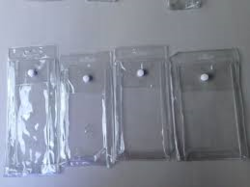 Leading Manufacturer of display pouches, sambrani tray, anti static blister tray, thermoforming cosmetic display trays and pvc cosmetics tray from Chennai. 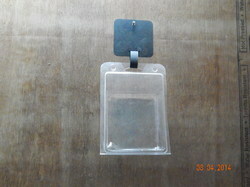 We are a leading Manufacturer of plastic tags, pvc pen pouch for packaging industry and pvc pouches from Chennai, India. 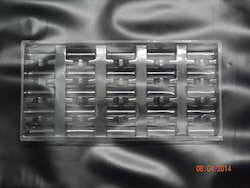 Pioneers in the industry, we offer fruit blister, industrial blister packaging, medical blisiter tray, blister strips and electronic parts tray from India. 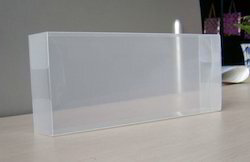 Leading Manufacturer of printing pvc box, plastic termoformed tray, transparent tray, packing tray and pet blister tray from Chennai. 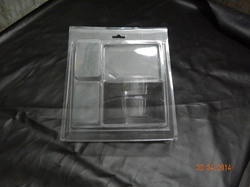 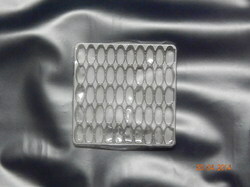 Our range of products include pvc blister, light weight blister tray, cookies tray, plastic hips tray and plug tray. 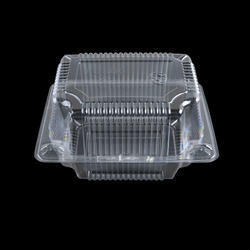 Our range of products include thermoforming, dry fruits packing tray, thermoforming tray, blister tray and medical blister tray. 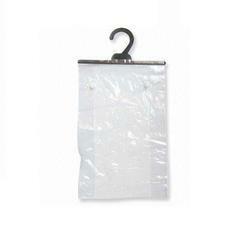 Pioneers in the industry, we offer clear pvc pouches, soft pvc pouch and pvc button pouch from India.